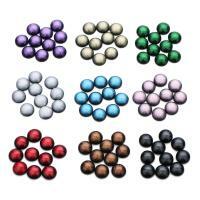 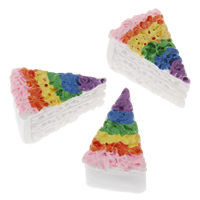 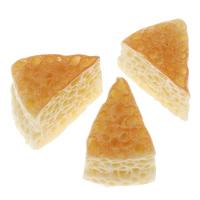 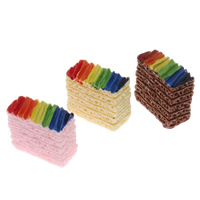 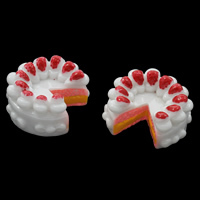 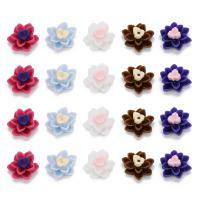 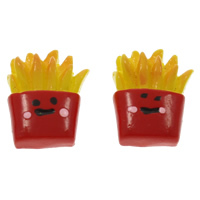 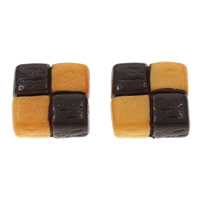 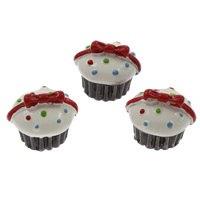 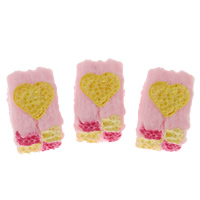 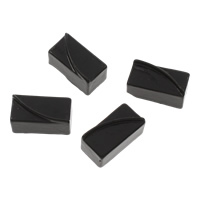 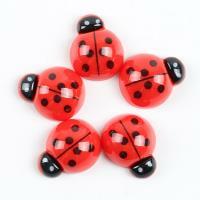 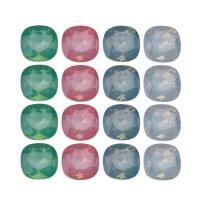 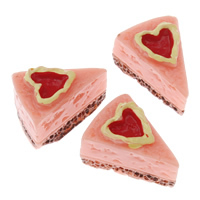 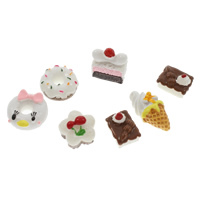 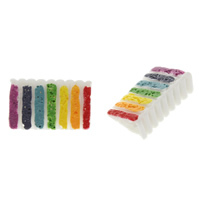 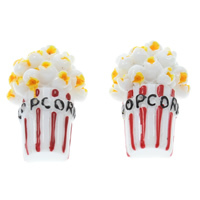 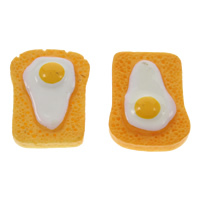 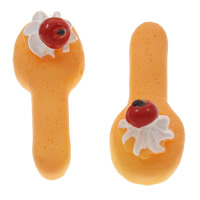 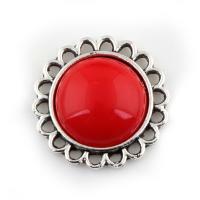 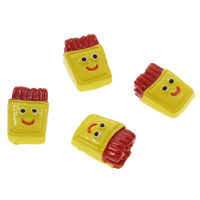 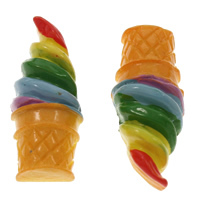 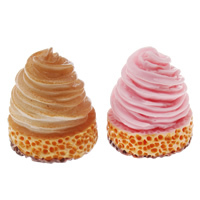 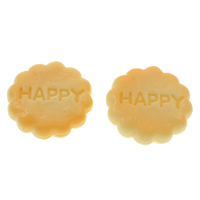 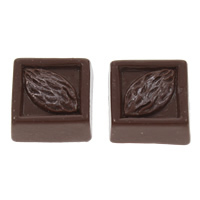 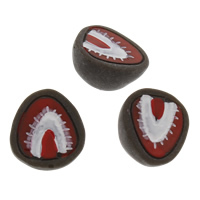 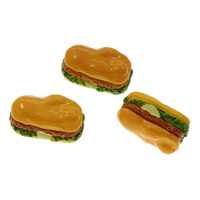 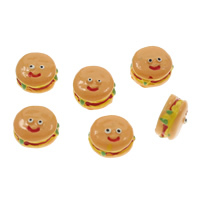 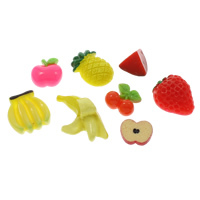 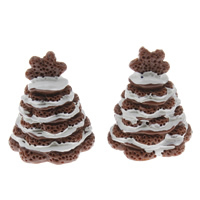 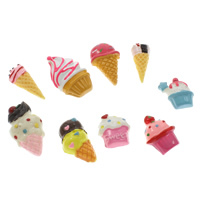 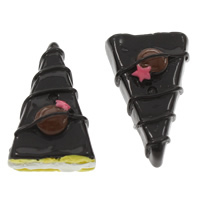 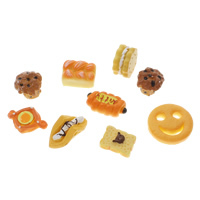 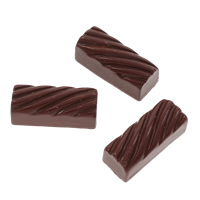 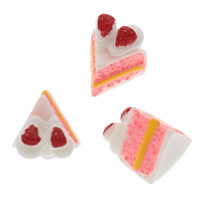 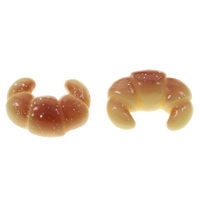 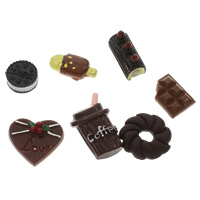 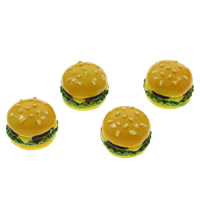 - Resin food cabochons are the resin cabochons look like the food. 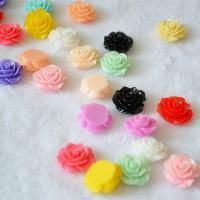 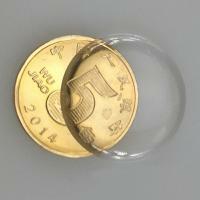 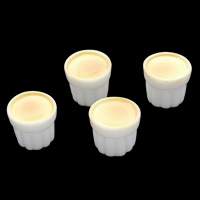 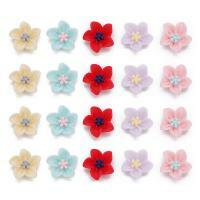 For example, cream resin cabochons, hamburg resin cabochons, cookie resin cabochons and so on. 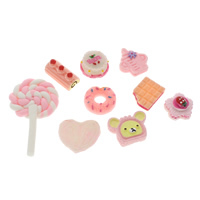 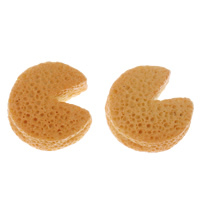 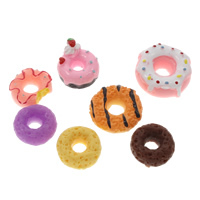 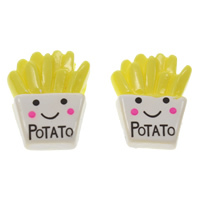 These cute cabochons will increase your appetite maybe. 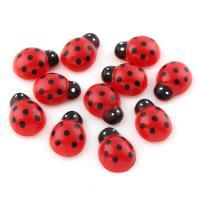 What wonderful jewelry you can made with these special resin cabochons my friends? 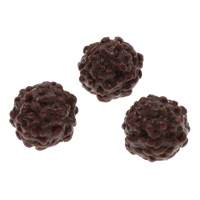 Please have a try.